One of Chinook Solutions’ core competencies is our ability to facilitate the prioritization of strategic initiatives and/or operational projects while building stakeholder alignment around the priorities. This addresses the common “too many projects” problem as it align and mobilizes leaders around those projects (both internal and external) that are ‘right’ for the organization’s current and future intentions. This process helps leaders and program managers gradually acquire the ability to refuse to be distracted by less-important ideas; collaboratively identifying those projects they believe will achieve their goals while agreeing on how to disposition those that do not make the cut. A master schedule to illustrate the overall timeline and relationship and inter-dependencies of the major projects. 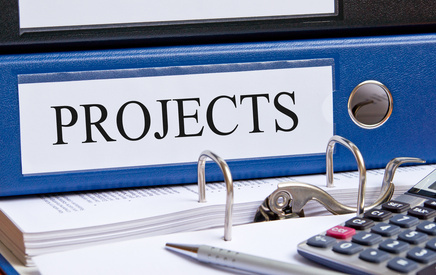 Project charters that document the fundamental nature of each project and it’s corresponding high-level plan and justification. The charters can then be used to guide resourcing and detailed planning efforts.